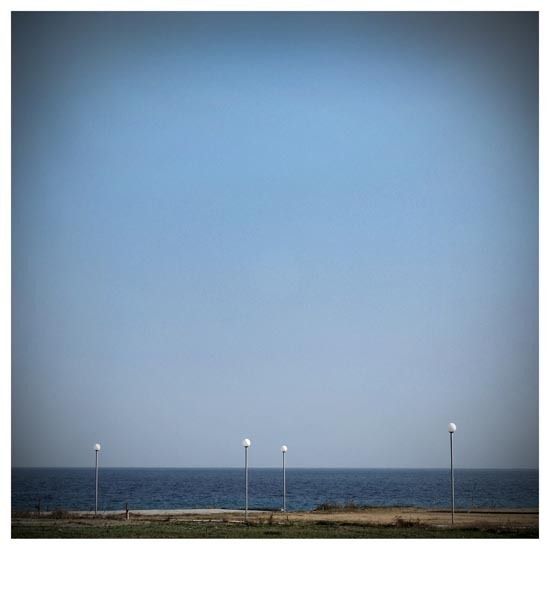 yiannis krikis (thessaloniki, Greece) on 18 January 2012 in Landscape & Rural and Portfolio. Love the proportion of sky to land. Wonderful winter color in this! This one's certainly minimalist. So little, but says so much!